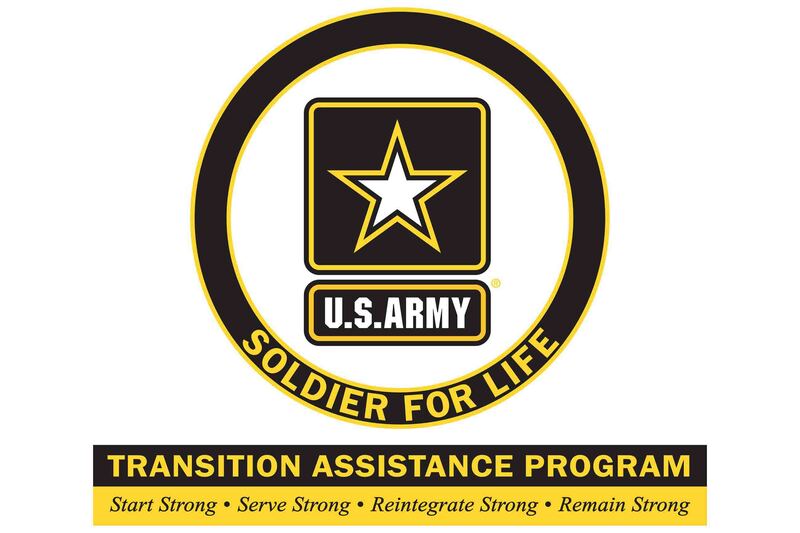 The Soldier for Life – Transition Assistance Program (SFL-TAP) supports Active and Reserve Component Soldiers with at least 180 days of continuous active federal service. The program also serves thousands of Family members and Department of the Army Civilians. The Army’s goal is for every transitioning Soldier to receive resources, classes, and other opportunities to find success in civilian life after they transition from active duty. SFL-TAP understands the importance of preparing Soldiers for their transition early in their military career. The program culminates in the final phase of the Soldier Life Cycle, which starts with the creation of the Individual Development Plan (IDP) at a Soldier’s first duty station. SFL-TAP encourages Soldiers and their Family members to start the program 18 months prior to transition or two years prior to retirement from active duty. A 2010 Army transition report showed that starting transition education early resulted in increased military retention, reduced transition stress, increased knowledge about career choices, and a higher chance of finding meaningful employment. A recent Chamber of Commerce report shows that Service members who start their transition process early are 36 percent better off financially, while Service members that start their job search after transition were more likely to earn less than $50,000 per year. The USAG Bavaria Soldier for Life – Transition Assistance Program (SFL-TAP), or Vilseck ACAP, just started a Facebook page at www.facebook.com/VilseckACAP. USAG Bavaria’s SFL – TAP is a comprehensive program offering a broad range of transition services for Soldiers, DA civilians and family members. Services include pre-separation counseling, benefits counseling, job search training and access to numerous employer and job information databases. They are located at Rose Barracks, Bldg. 161/166 and can be contacted at DSN 476-2055, CIV 09662-83-2055. Starting to think about the transition process early helps Soldiers discover themselves, their interests prior to leaving active duty, and allows for time to involve Family members in the transition process, especially if the Soldier plans on pursuing a career different than their MOS. Transitioning Soldiers will be able to research civilian industries, speak with those in positions they are interested in obtaining, and gain skills needed to be successful in a future career. If a Soldier is looking at careers or positions in different industry sectors, it is beneficial to have multiple versions of their resumé created. Starting the SFL-TAP process early gives Soldiers time to revise and research positions so they can tailor their resumé to a job they are looking to target. It is important to start the resumé and application process early to help secure a position sooner rather than later. It takes time to foster relationships with people who can help a job seeker find a career in the future. Soldiers may want to network in a specific location or in a certain career field. Building relationships early and maintaining them over time will help when it comes time to apply to jobs. Remember to return the favor in the future for others. The earlier a Soldier begins preparing for their transition, the more time they will have to take advantage of the Army’s Career Skills Program (CSP), which are now available for Soldiers using Permissive Temporary Duty (PTDY). CSPs are offered at many installations in the United. CSP opportunities include apprenticeships, internships, job shadowing, employment skills training, and on-the-job training. Soldiers are eligible to participate within 180 days of discharge or release from active duty. Overall, going early and often to a SFL-TAP Center will make transition easier for a Soldier and their Family members. SFL-TAP can help Soldiers become more prepared to embark on their civilian journey to education, entrepreneurship, retirement, or a civilian career. If you’re interested in learning more about SFL-TAP, visit www.sfl-tap.army.mil or on their Facebook page.